This coming Sunday is Father’s Day; and what better gift to get a MARVELous father, than some time in one of the Sharp Art chairs! Our artists rates are £60 per hour, but we charge £200 for a 4 hour session, saving £40. 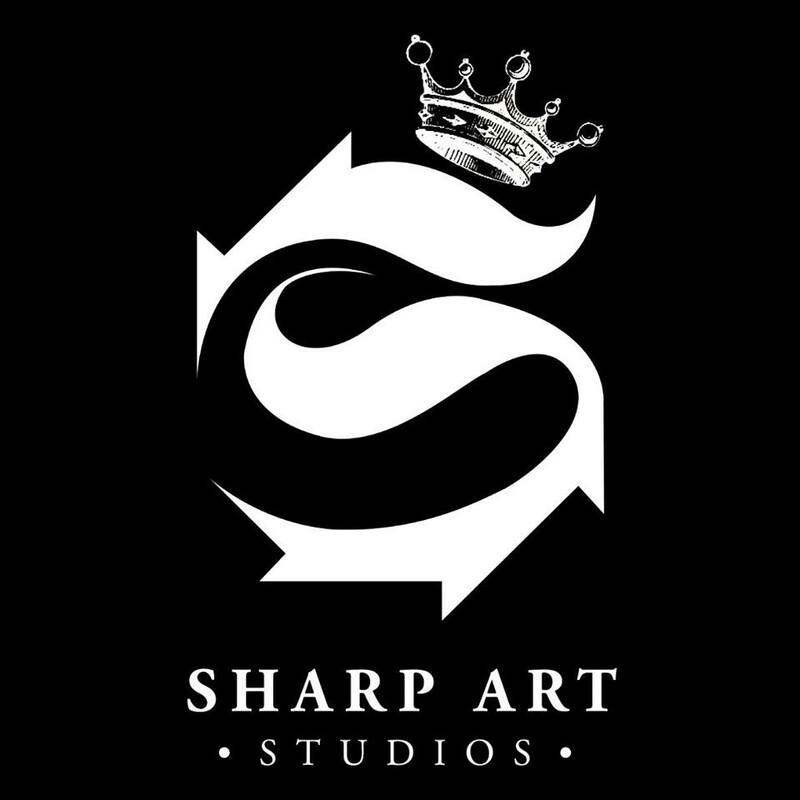 To get one of our gift cards in time for Sunday, send the money via PayPal, to sharpartstudios@yahoo.co.uk, before midday on Friday 15th June. Make sure you write the delivery address in the notes so we know where to send the voucher to.